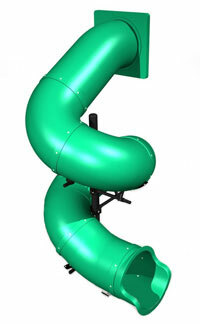 Detailed Play PRO offers a full line of playground equipment structures, swing sets, slides, and recreational equipment for the playground at church. The products we offer meet the commercial playground equipment safety standards and are designed for constant use by children ages 2-12. Give us a call or browse our website for a quote or to learn more about playground equipment for your church.